Why people love Goa? - we asked this question Indian tourists on the beach. So, look to know the answer! How our quests feel on the villa? 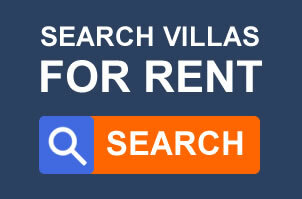 Look this videos feedback about..
Find Villa in Goa with the Goavilla company. How our quests feel on the villa? which is well known as Paradise Beach.